According to Variety, Fox has finally gotten around to nailing down a new director for Deadpool 2, the sequel to the surprise hit that‘s already in production. 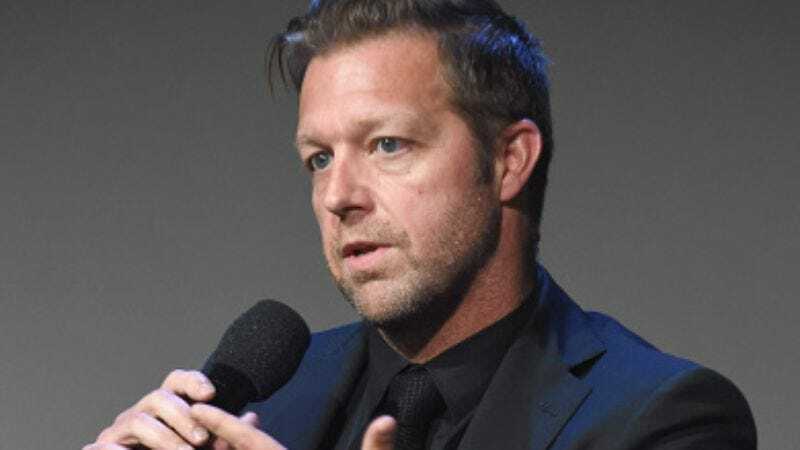 That would be David Leitch, the John Wick co-director who was the rumored frontrunner for the job back in October. Leitch and Fox recently sealed the deal for the film, which will see him reunited with Ryan Reynolds—Leitch served as action director on X-Men Origins: Wolverine which introduced the actor as Wade Wilson/Deadpool. Fox is reportedly plotting a third installment in the franchise, so it was as good a time as any to get this particular duck in the row. Tim Miller, who helmed the first film, walked away from the sequel in late October, citing “creative differences” with Reynolds. A report from The Wrap that was published not long after suggests the two had very different visions for the new movie, with the director supposedly wanting to create a movie that could compete in the superhero-movie melee instead of just snarking and sniping from the sidelines. But Reynolds and screenwriters Rhett Reese and Paul Wernick—who are staying with the franchise—wanted to stick to Deadpool’s “scrappy” roots.